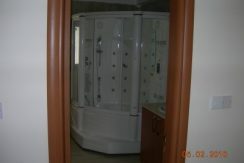 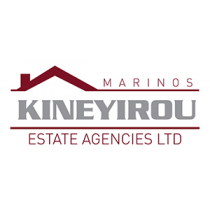 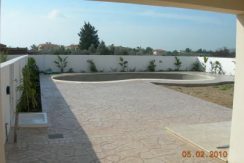 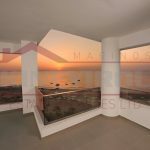 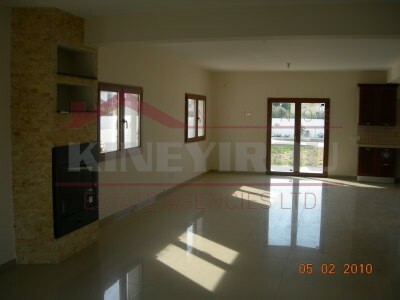 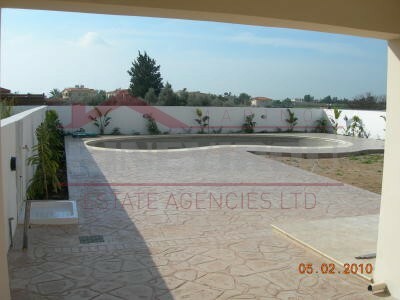 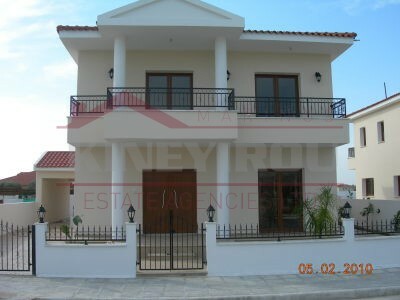 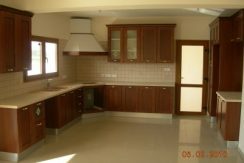 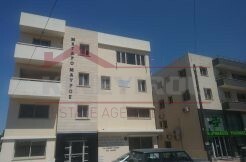 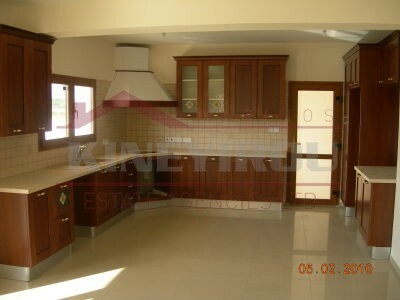 Beautiful, large detached house situated in Pyla, just 10 minutes drive from the Larnaca town center. 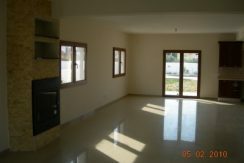 The house was build on a 574 sqm plot and with high quality materials. 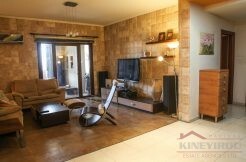 On the inside there are 4 large bedrooms with Jacuzzi in the master bedroom, a spacious kitchen and a living room with its fire place. 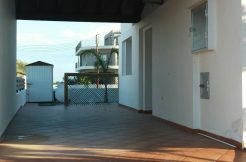 Also there is a large veranda with a garden a private swimming pool and a covered parking. 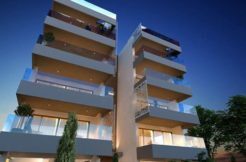 Amenities like schools, banks shops and many others are only a few minutes drive away. 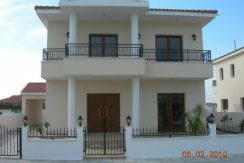 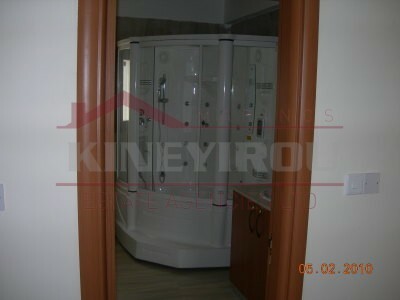 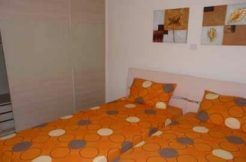 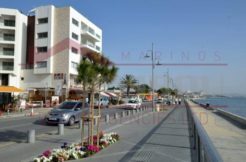 Also you have an easy access to highway and to Larnaca airport which is at a distance of only 5 km.